Frederick is known as a man that always knows everything about the hidden treasures. Today he is planning to reveal some of his secrets and share them with you all. 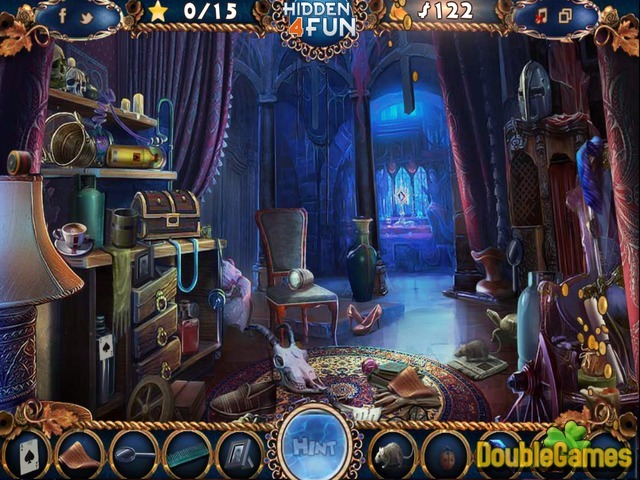 Don't miss this chance in new exciting and intriguing hidden object adventure under the title Buried Treasure! Together you and Frederick are going to explore beautiful locations of the small village and look for the treasures from the times of Arthur King! Follow the map and find all the treasures. 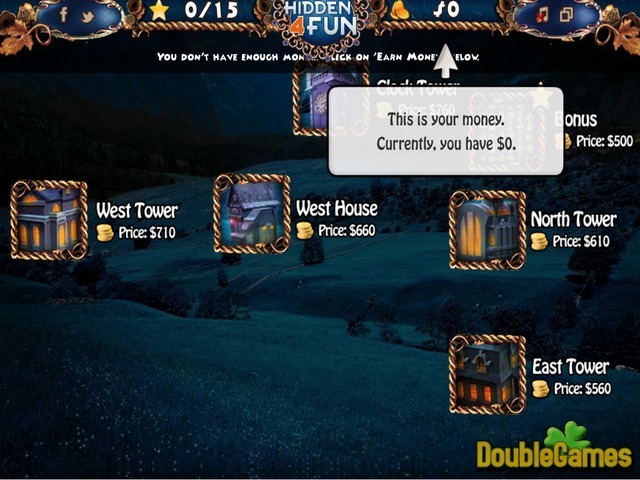 Good luck playing Buried Treasure on our site online and absolutely for free! 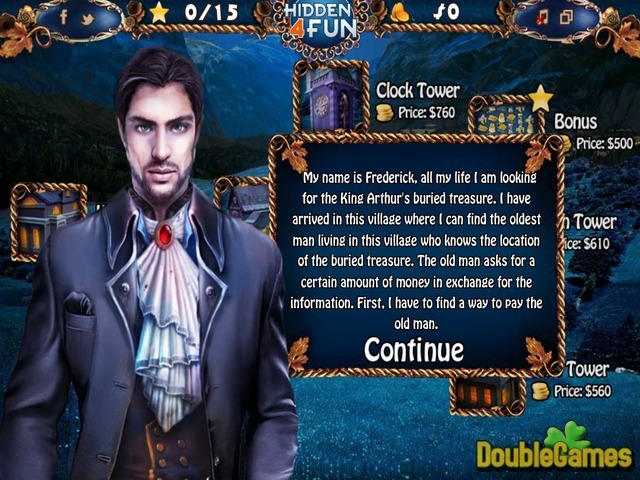 Title - Buried Treasure Online Game Description - Plunge into Buried Treasure, a Hidden Object game developed by hidden4fun. Join Frederick and find the Arthur King's treasures in the old village.